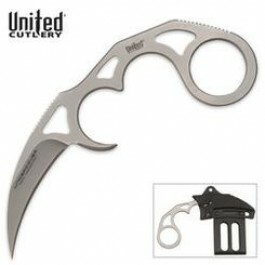 Buy Undercover Sonic Karambit Silver with Sheath , from Budk - RBC VISA for $12.99 only in My e-commerce. 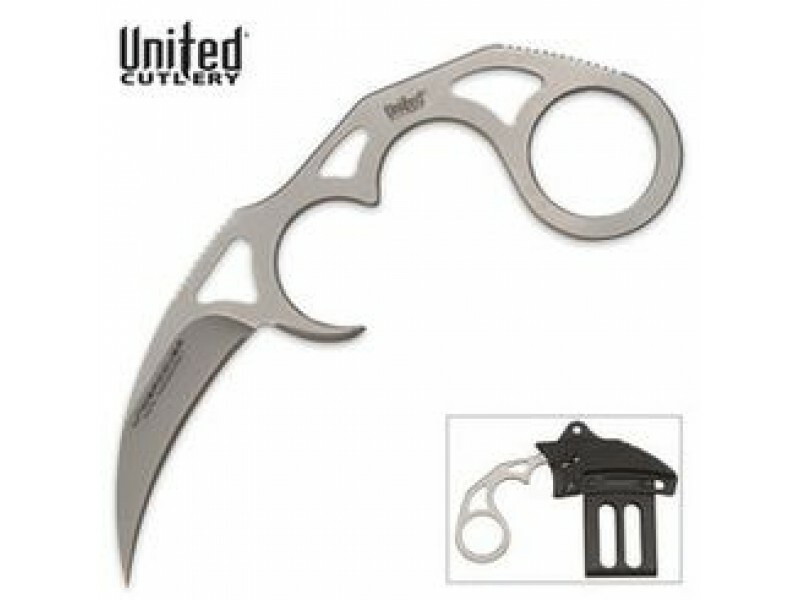 When you need an easily concealed defense weapon, United® Cutlery's Undercover? Sonic Kerambit is your best bet! This blade will go undetected until right when you need it. Features a 5 3/8" stainless steel kerambit in an injection molded ABS sheath with an Allen Wrench as a universal sheath adjustment.